SDLP MLA for Newry and Armagh Justin McNulty has branded the current approach to repairing potholes and defects on local roads as ‘inconsistent’. 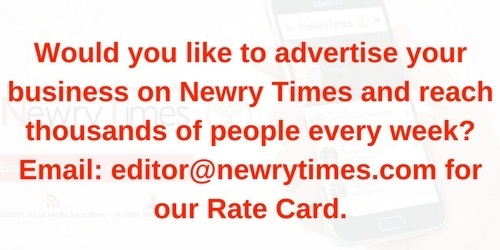 Speaking to Newry Times, McNulty explained, “Day and daily we are passing through complaints about the conditions of local roads and all too often many are reporting potholes that have been previously reported but no resurfacing has been completed. “This has been going on for months and people are quite rightly frustrated. In recent weeks thankfully we are eventually seeing Transport NI beginning the process of repairing some of the many potholes on local roads. “However, welcome as the beginning of the works may be, the approach is very inconsistent and is causing more concerns in local communities. If you walk down any road that has apparently been repaired, at many locations however there are potholes that have been passed over. “This approach is completely unacceptable. 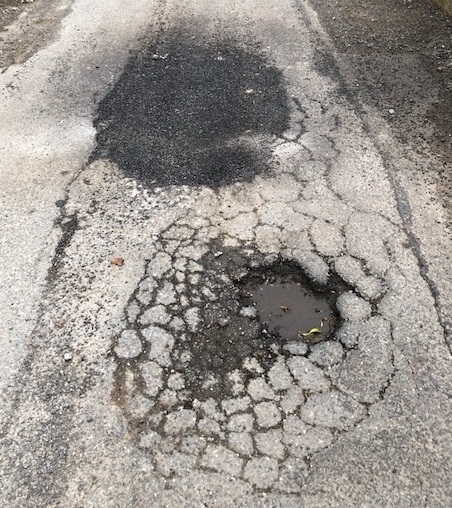 It appears the approach is ‘to repair one or two then skip a few.’ This means some of the worst and most dangerous potholes are left unrepaired,” he insisted. “In some incidences I have been told some roads have been left in a worse condition than they were before the ‘repairs’ were carried out. “This approach must change. I was brought up to believe if you’re going to do something, do it right, so that you don’t have to do it over. This is an approach that Transport NI must adopt when repairing our local roads,” the local MLA added.